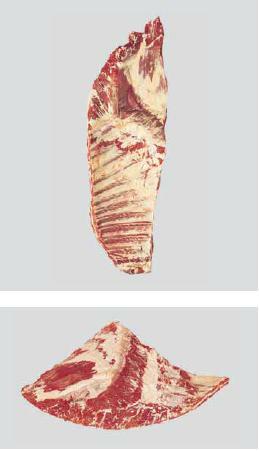 Meat Uruguay - Natural, Quality & Certified Food for Export | Rib Plate Flank On. Cut consisting of Ribs and Flank. Distance from the eye muscle.